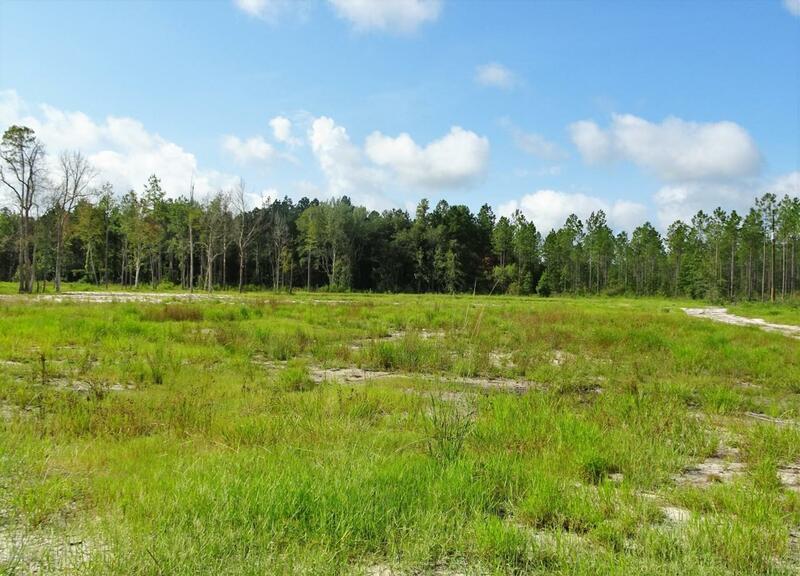 4.19 Acres Cleared and ready for your dream home! Owner financing available or land home packages available through preferred builder. No HOA. Paved road frontage!